Bristol Old Vic is the longest continuously running theatre in the UK. Its artist development programme, Ferment, has established a national reputation for offering significant opportunities for theatre makers and supporting some of the best new talent. 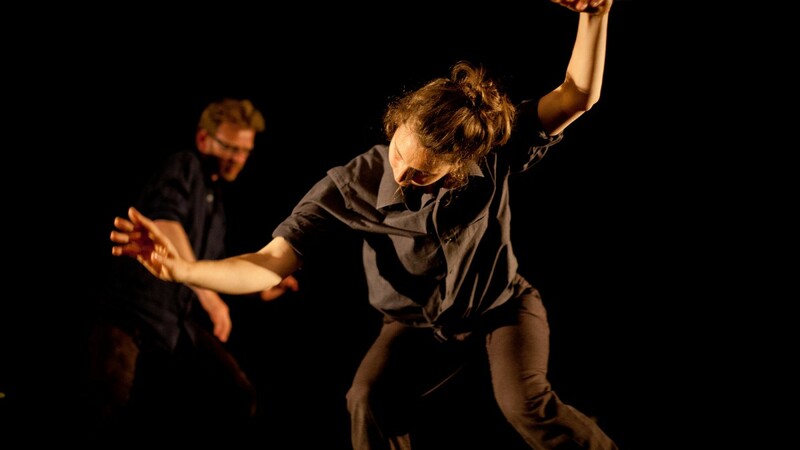 Ferment is a year round programme and its public face includes two work-in-progress events in January and July, Ferment Fortnights, that invite feedback from the Old Vic audiences. Our support contributes to the continuity of the programme as it undergoes a period of change in its funding structure. It goes in part towards the introduction of a new strand of the programme developed in response to the challenges faced by producers based in the South West of England. Four new producing bursaries enable producers to work on the programme with the Ferment artists. Ferment is also working with 19 artists through a series of artist retreats and bringing about the research and development stage of six commissions, two of which it is supporting to full production.